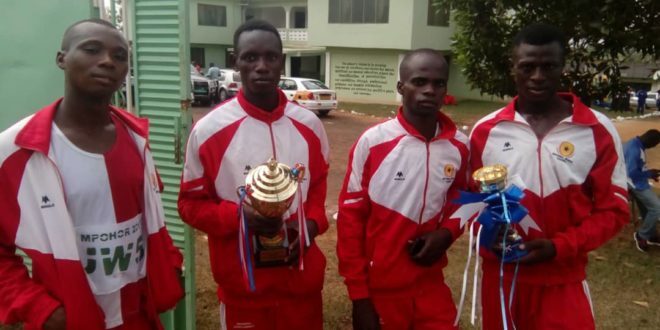 The 2019 National Cross country race succesful came to an end at Mpohor in the Mpohor District of Western Region. 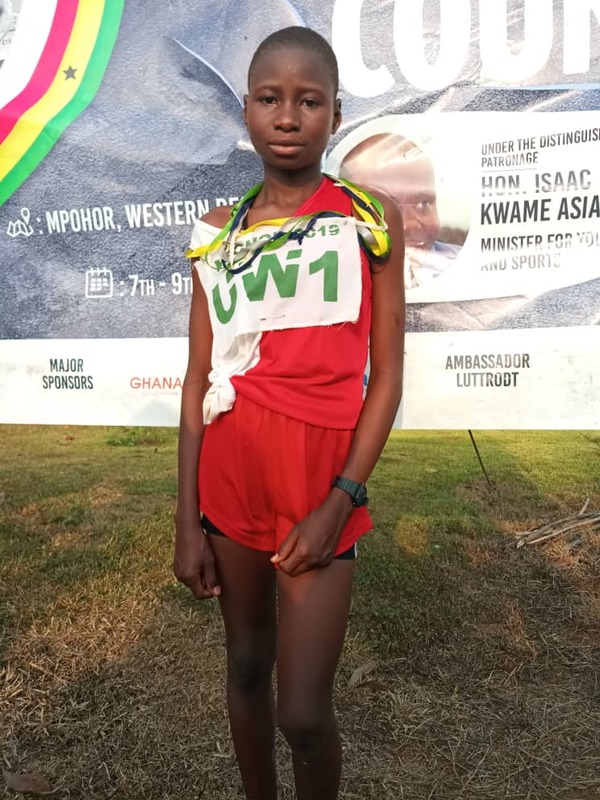 Six females and six males from each Region participated in the annual event and at the end of it all a primary six ( 6) pupil from Nadowli Roman Catholic Education Primary A , Abdulai Ramata was adjudged the overall best female athlete beaten the 13’year old Gertrude Prah of Mpohor Catholic school to the fifth position. 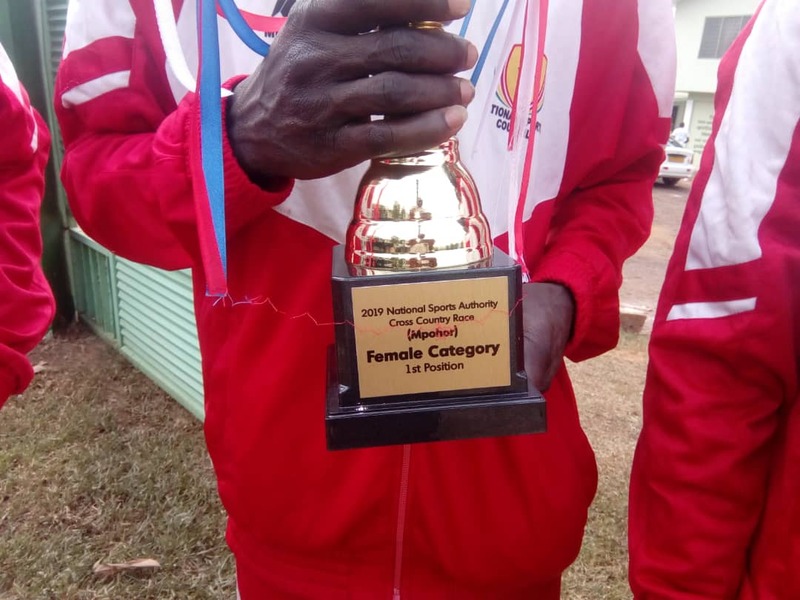 Central Region won the overall male award. 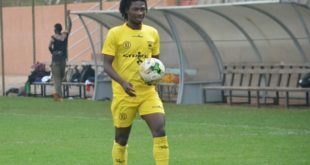 In an address, the Member of Parliament for Mpohor Constituency who is also the Chairman of the Parliamentary Select committee on Sports Honourable Alex Agyekum welcomed the participants from all ten regions in Ghana and commended the Ministry of Youth and Sports for choosing the District as the HOST. He revealed that it was his own instruments and influence through the Ministry that the District was selected for hosting the National event for the first time in the District and acknowledged Ghana Gas Company and another for sponsoring the events. 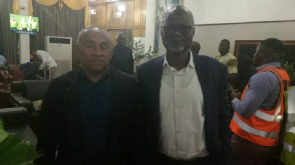 He concluded that the Ministry for Youth and Sports will in the near future construct a Sports Complex at Mpohor to promote sports in the District. 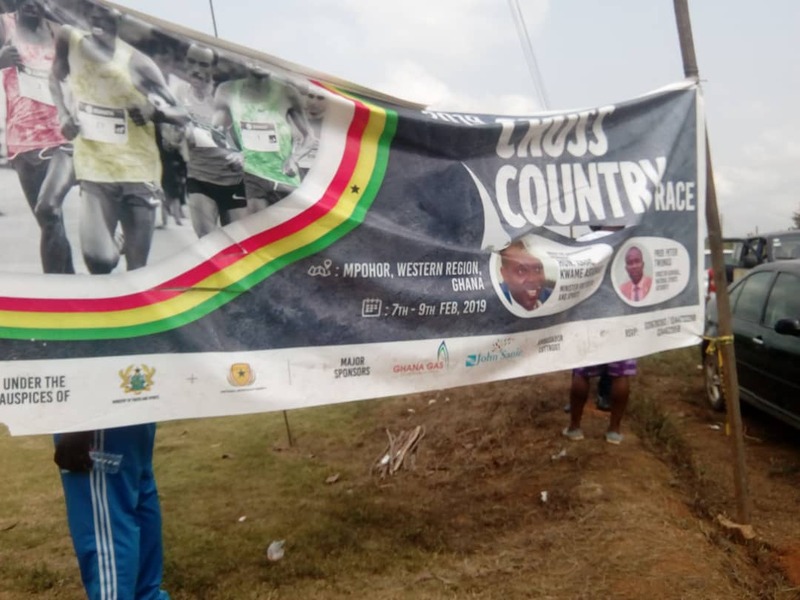 The District Chief Executive of Mpohor District, Honourable Ignatius Asaah Mensah in an interview with the media commended the Member of Parliament and the Sports Ministry for choosing the District for such a National event . 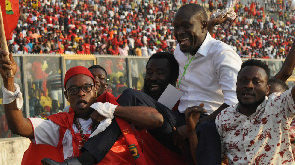 He added that his office will always welcome such events and appealed to the Minister to consider constructing a Sports Complex for the District. The Krontihene of Mpohor traditional area , Nana Kwapong Aboah ll promised to provide fifteen ( 15) acres of land to Government through the Member of Parliament and the District Chief Executive for a multi purpose sports complex to promote sports in the District. 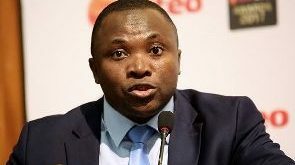 The Deputy Minister of Youth and Sports Honourable Perry Okudzeto who represented the Minister praised the participants for travelling a long distances to be part of the events and promised more support for the events. He commended the Member of Parliament and the District Chief Executive of the area for their massive support for the event. In other development the rehabilitation of Apowa – Mpohor road have began few months after the President did the sod-cutting . This stretch of deplorable road is a worry to the people of Mpohor and beyond and therefore a welcome news for them.